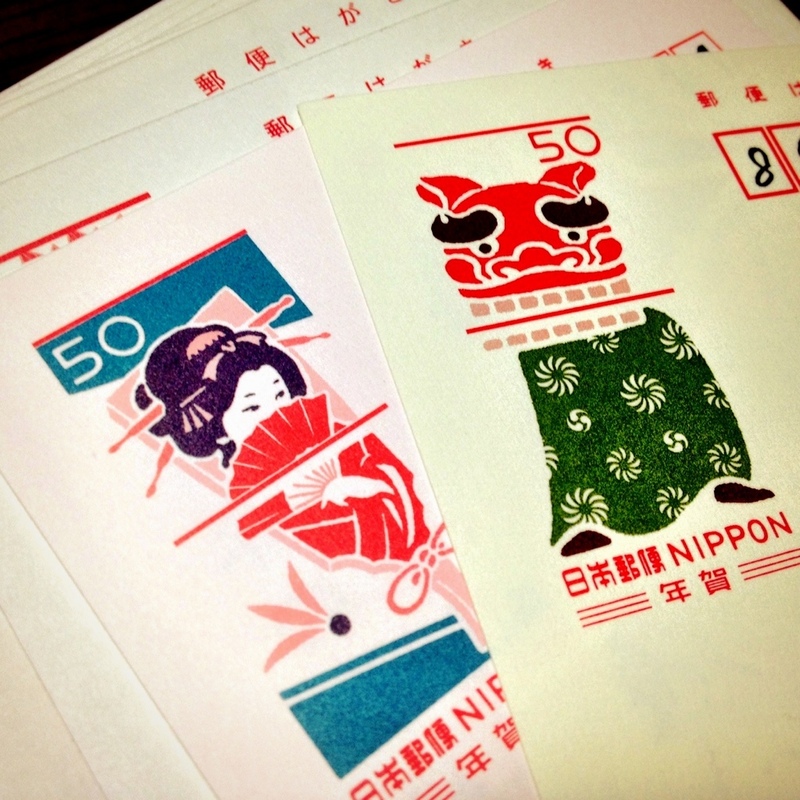 Japanese New Year Stamps – Where is Naoko? I really like Japanese postal service’s New Year’s card stamp designs. The motifs for this year are Hagoita (on the left) and Shishimai. 😀 I like the Shisimai design better. Didn’t see a real one this year though!